Is the company stable and does it have a long-term record of successfully serving the local area? What about references? 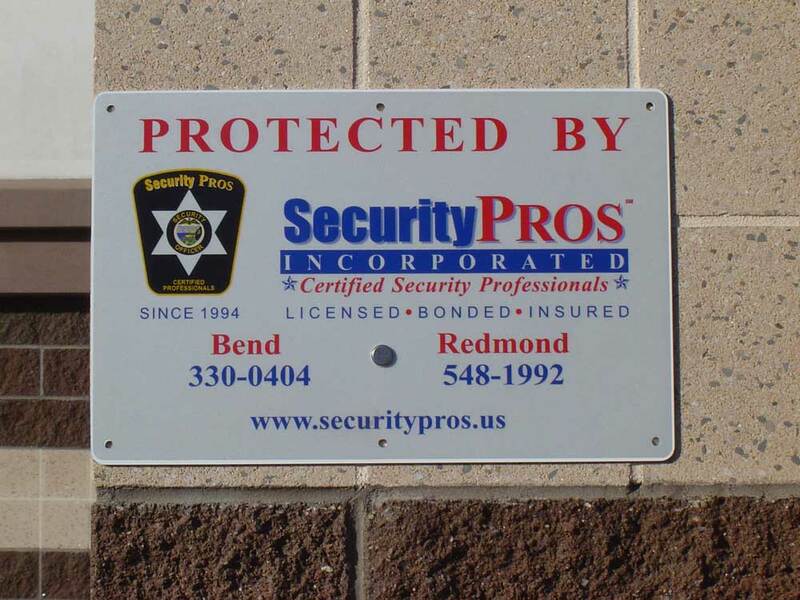 - Security Pros, Inc.
We are Central Oregon’s original and largest security services provider, with over 30 certified officers and a proven 22+year track record in business. We are locally owned, professionally managed and our significant payroll dollars are spent right here. Wouldn’t you feel more assured dealing with a company that professionally protects over $1,000,000,000.00 (ONE BILLION DOLLARS) in LOCAL client assets every night, has been operating successfully since 1994, has a real office location (not operating from a residence or out of a PO box), and has owners that have lived in Central Oregon for over 40 years? We have more references listed on this website than all other local competitors have combined! Does the company have reliable, fuel efficient, highly-visible security vehicles... Do you believe the company can perform as promised at the price quoted?